As Operations Manager, you are charged with making sure all aspects of your company run like a well-oiled machine. There are many tools you can use to make that happen, but sometimes your toolbox may seem overloaded, or worse, out of date. 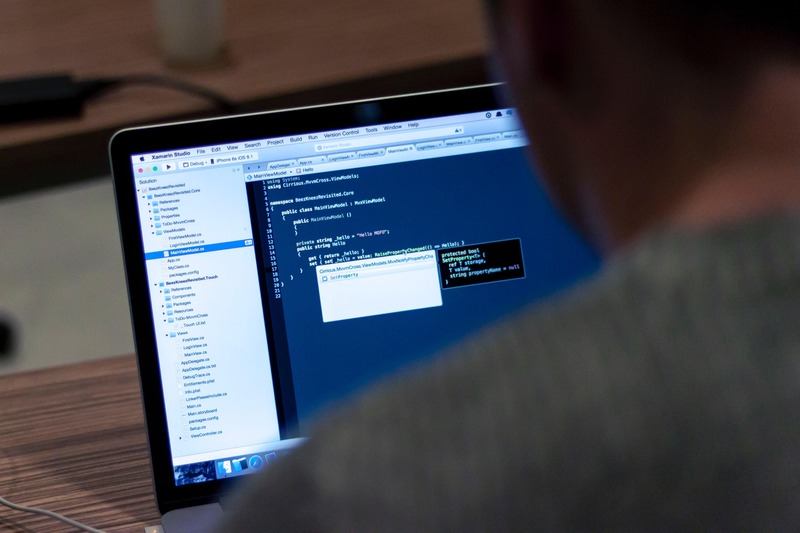 Here are three signs you need custom software development. Technology is advancing at an exciting rate. If your business has a system that has been working the same way for years, it is often hard to change, but there may come a day when you realize that everyone in your industry has jumped on the technology train while you were left at the station. For some, that might mean finally adjusting your business operations and investing in software that can streamline of your business’s paperwork – from medical assessments to compliance reporting. For others, it might mean getting started in custom reports for your customers or collecting data from social media. Now is an opportune time to consider custom software development. With custom application development, not only can your organization spring into the future, but software can be created specifically for your needs and for the data your company collects. Custom software design can also create solutions that helps you connect with your customers by utilizing the same technologies they do. This can help you stay relevant in their eyes and better understand what product or service would best meet their needs. If you see technology leaving you behind, it’s time to consider custom software development. Another telltale sign that you need custom software development is that your current software is no longer supported (deprecated) or can’t seem to keep up with your current needs. Legacy software isn’t, in itself, a bad thing. It helps us with many established business tasks. For example, a custom windows application or desktop program works well if you are exclusively within your network, but falls short if you now want to use this functionality on a mobile device. Modernizing your legacy product into a more modular solution using custom programming can make this happen. You shouldn’t have to use several different software products in order to get specialized data for your company, either. At Ayoka Systems, we work with your company to understand who you are, and we create software that can produce actionable data you need with efficiency and precision. Custom software development can certainly give you a competitive edge – you don’t want to be competing against the leaders in your industry using the same old software available to everyone. If you invest in custom software development, you will gain an advantage because the software will focus on your business’s unique strengths and weaknesses. In manufacturing, this is especially important. No company’s warehouse or procurement model is like any other’s, and you need software that can not only navigate your warehouse, but help it run more effectively and more efficiently. Creative software engineering, performed in an open collaborative way with a local team, is the way to go when it comes to helping your business thrive. Regardless of the reasons you choose to invest in custom software development, it will be one of the best decisions you can make to ensure your business is run more effectively, and that’s great for your bottom line.